With more than 18 years of non-profit leadership experience, Stephanie is responsible for leading engagement and innovation strategies for the Center, creating opportunities for community engagement and strategic partnerships as well leading staff in programming efforts of all types for people at every age and stage of life. Stephanie originally joined the PJCC from 1999 -2002 as the Camp Director and then returned to the agency in 2007. 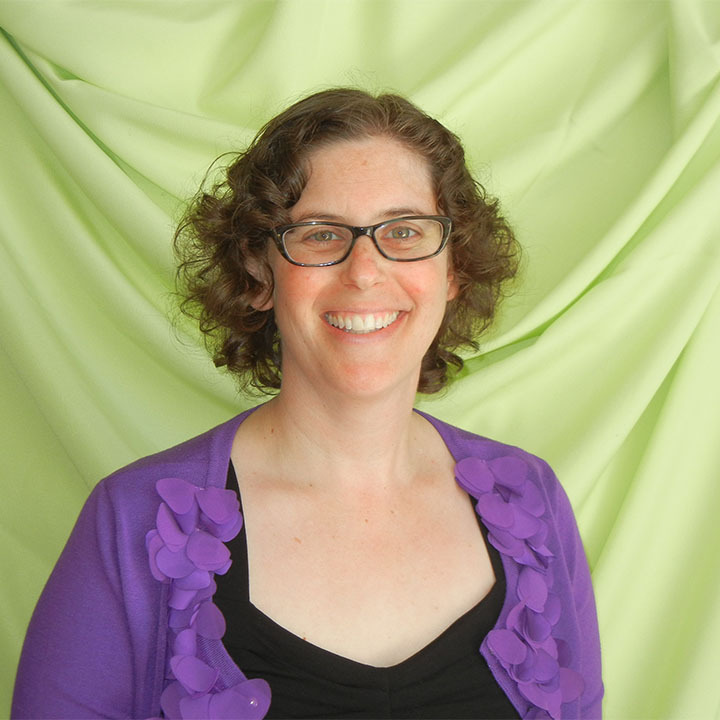 Stephanie brings significant expertise in Jewish Family Education, Special Needs Education and Inclusion, Social Justice programming, Jewish Camping, and Preschool and Elementary Education and is a deep believer in the transformative power of relationships and community. In addition to her work at the PJCC, Stephanie has worked in a variety of non-profit organizations including Berkeley Hillel, JCC of San Francisco, the American Foundation for Suicide Prevention and Oak Hill School. Stephanie holds a BA in Women’s Studies from Mills College and is a graduate of the Tikea Fellowship for Educators of Jewish Teens. She was awarded the prestigious Helen Diller Family Award for Excellence in Informal Jewish Education in 2009.